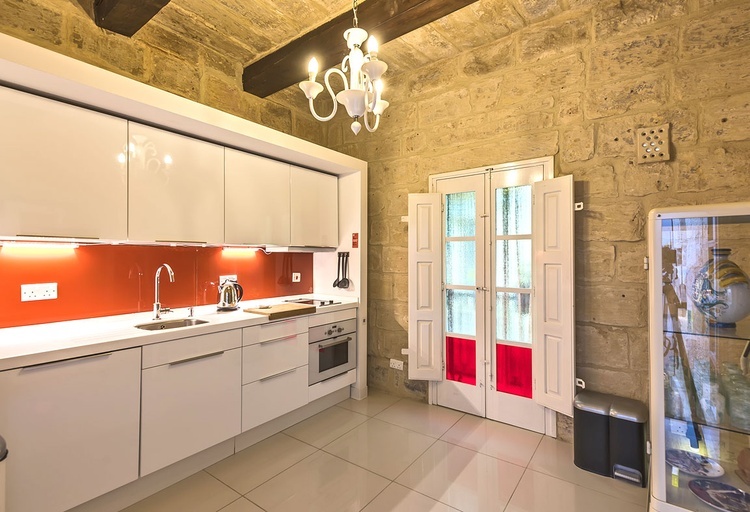 Romantic accommodation for two in a 16th Century town house beautifully refurbished with colour and verve. 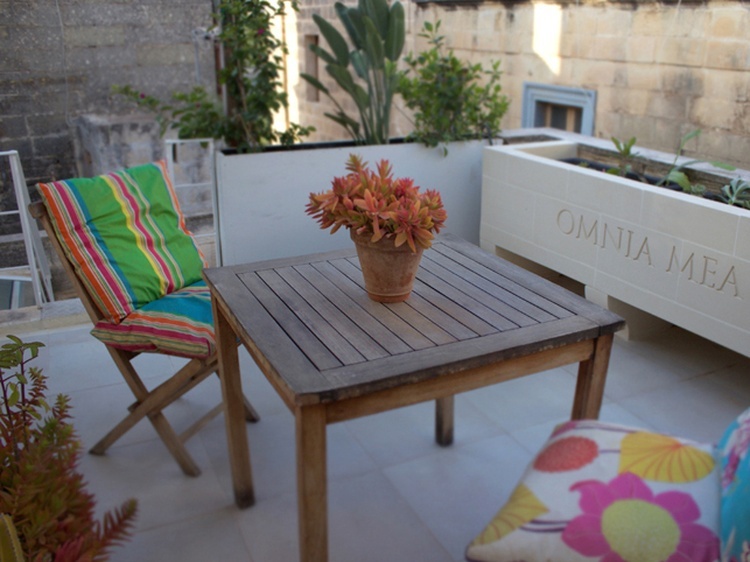 Relaxing open space and light, private roof terrace, tempting double shower and lush canopied bed for two. BRG1105, Europe, Malta, Malta ,Vittoriosa. 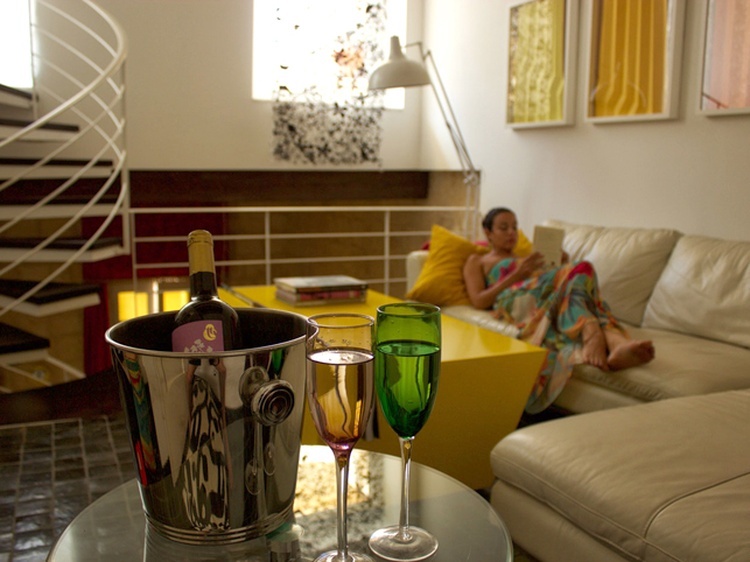 With its clever blend of history and design this town house in the Collachio area of the old capital is the default choice for those romantics for whom style is a priority. 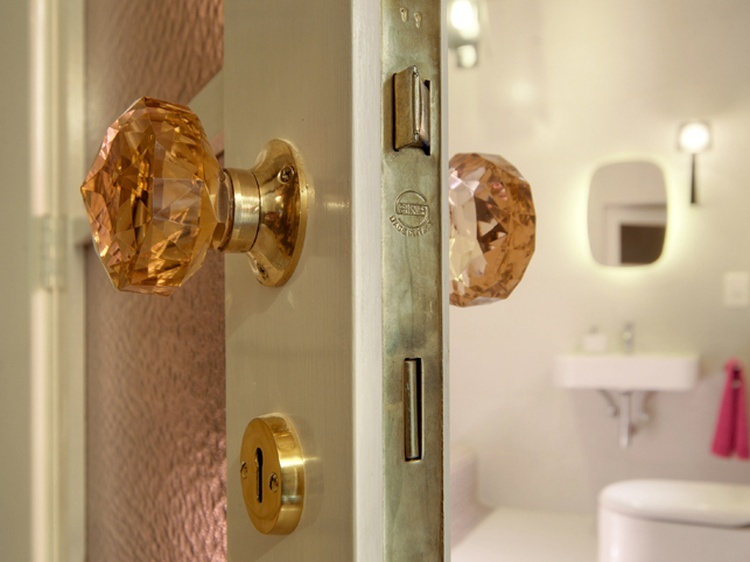 A fascinating mixture of discreet glamour and colourful indulgence makes this a fairy-tale bolt-hole. 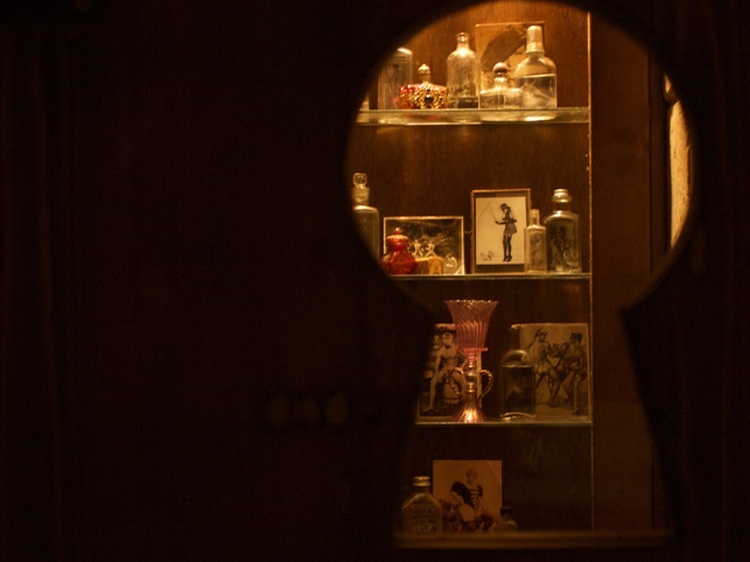 Its large light-filled rooms will welcome you to its 450 year history. Carrara marble and silk curtains in vibrant Designer's Guild colours will rouse passions you never knew you had in you. Indulgence Divine comes with a modern kitchen, a large dining room, and a spacious living room that overlooks the roof terrace. 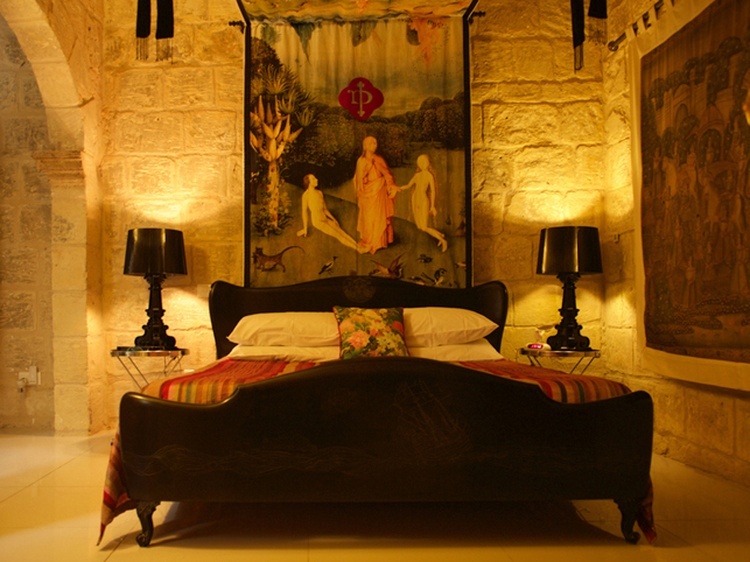 It also features a tantalising bedroom set in the old house chapel and en suite bathroom with curvy glass mosaic walls. 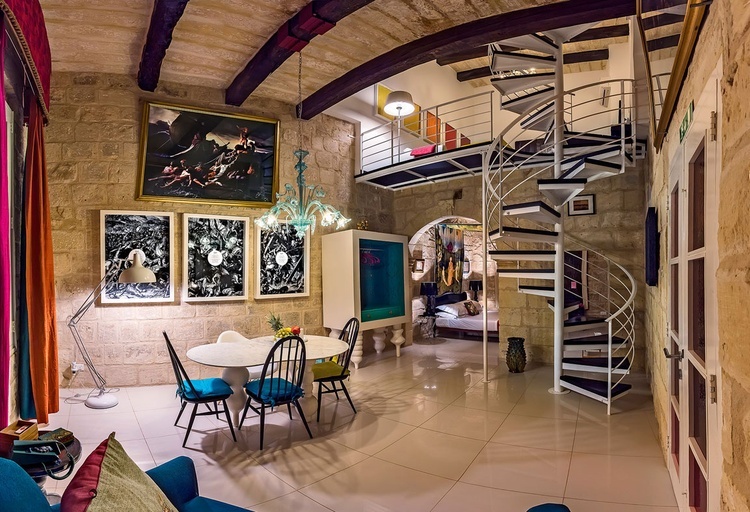 The house is situated in the walled city of Vittoriosa, right behind the Inquisitor's Palace and a stone's throw from the luxury yachts of the Marina. There is a weekend premium of 5% (Fri, Sat & Sun). Environmental Contribution: 50c per person per night. All guests are kindly notified that all accommodation in Malta will be required to collect an Environmental Contribution equivalent of 50c per person per night, capped at €5 per person per stay. This contribution is mandatory and payable when booking. 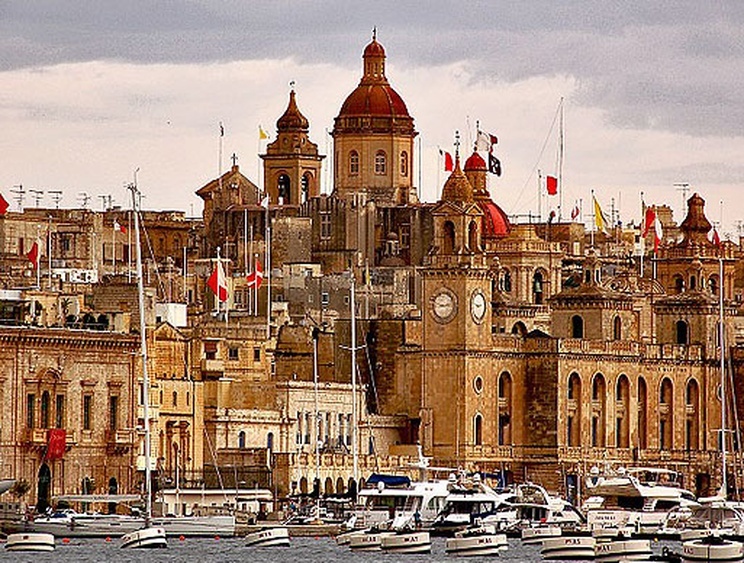 Vittoriosa's origins reach back to prehistoric times. 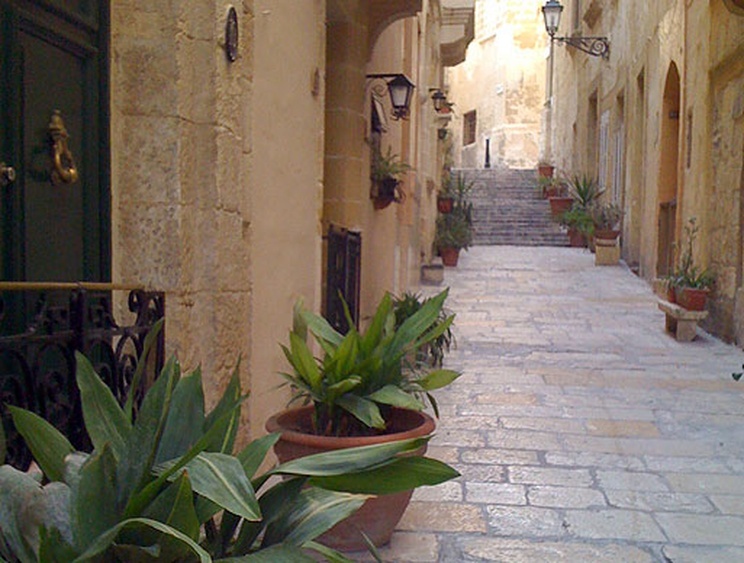 With it's medieval style alleys it was the Knights of St John's choice when they first arrived on the islands in 1530, so they built Auberges and settled here before Grandmaster La Vallette decided to build a new city just across the Grand Harbour. The Great Siege was won here and that is when the city started to be known as Vittoriosa. The friendly village atmosphere of the city is immedietly manifest the minute you step out into its street, frequently decorated with cared for plants. There is always something happening in Vittoriosa - the locals love a celebration and indulge in parades, processions and feasts galore. Any excuse is good for decorating the streets with colourful banners and candles. Main attractions are the Maritime Museum by the beautiful Marina and the Palace of the Inquisitor, both a stone's throw from Indulgence Divine. Indulgence Divine is situated in the Collacchio area, a confined place where only the Knights were allowed to enter. All but one of the old Auberges of the Order are located in this area. The road itself is named after the first Inquisitor of the islands - Fabio Chigi who later became a Pope.